I think it was my brother-in-law who said this on a recent visit after he discovered my liquor cabinet. Full size bottles of rum, brandy, whiskey, vodka and various liqueurs that hardly ever make it in a cocktail because my husband and I lean toward wine for libation. If you’re a guest in my home, you’re welcome to the lot but I might have to be reminded that I even have them. I seem to only open the liquor cabinet whenever I’m in the mood to punch up an ordinary, everyday dish. Take this pair of Cornish game hens, for instance. Is there anything easier than seasoning chicken and popping it into the oven for a comforting meal? Instead of using a full-sized chicken I opted for the diminutive game hens out of nostalgia because I remembered my mother serving them when I was a child. She used salt and pepper to season her bird and it was always perfect but here I added garlic powder and sumac, a tart Mediterranean spice that lends a lot of lemony flavor, for added kick. You can stick to simple salt and pepper but here’s where the contents of my liquor cabinet came in handy. 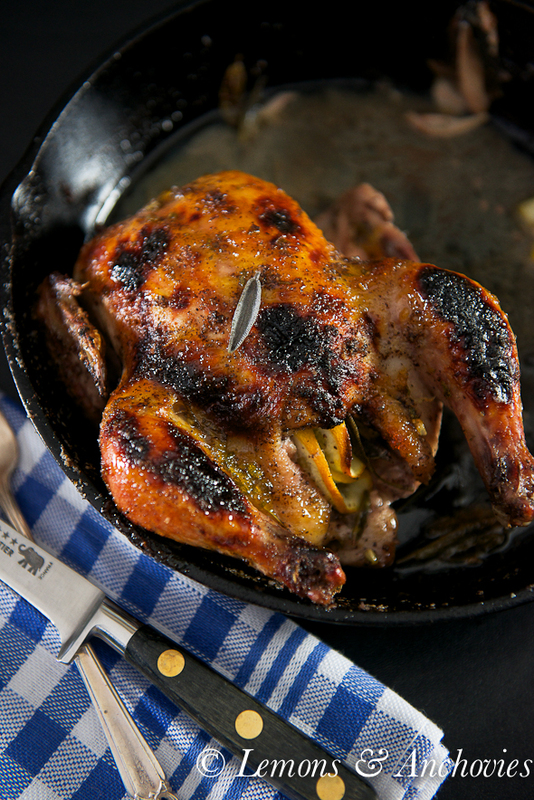 I added a boozy, citrusy glaze to the game hens to give them a nice sheen and even more flavor. Whiskey, fresh sage, lemon juice and tangerine jam (feel free to use orange marmalade) gave these everyday hens a very nice flavor boost, making them fit for company. The glaze is not very sweet and leaves room to taste the herbs, lemon juice and in the mixture. But the best part is the added depth from the splash of whiskey. 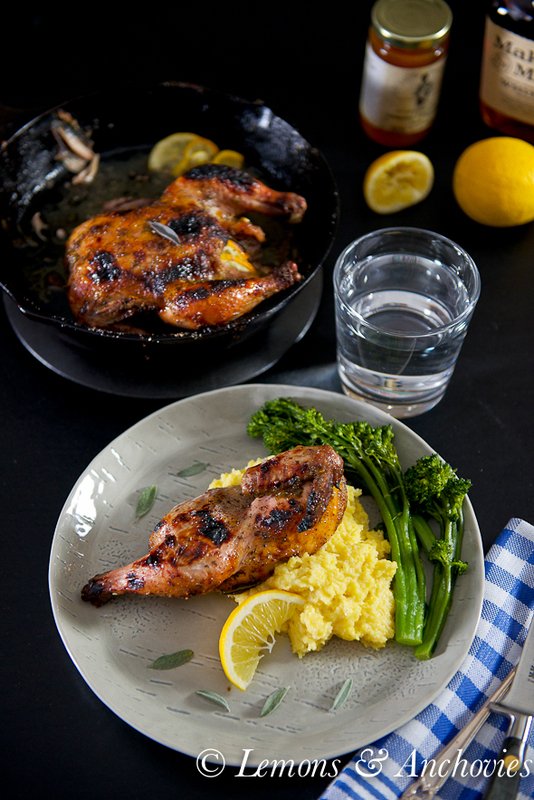 I served my Cornish game hens with my favorite polenta recipe. Normally I add herbs to the polenta while I cook it but here I kept it simple to let the roast game hens shine. Serve with your favorite steamed vegetables and you have an easy but tasty meal that would be fit to ring in the new year. Note: I brined the game hens for 24 hours in a 50/50 mixture of stock and water along with roughly one tablespoon of kosher salt, salt-free seasoning and one star anise. Some people find it unnecessary to brine game hens but brining really does help to retain the moisture of the small birds while they cook. The whiskey-herb-citrus glaze turns everyday roast chicken into a dish that's fit for company. To prepare the glaze: combine all the ingredients together in a bowl. You may heat up the mixture in the microwave for about 30 seconds or over the stovetop just to make it easier to stir the jam into the rest of the ingredients. Set aside. To prepare the game hens: Preheat your oven to 400℉ (or 375℉ if using convection). Combine all the seasoning ingredients--the salt, sumac and garlic powder-- and rub on both hens, including the inside. Stuff the lemon slices and herbs into the cavity of each chicken, if using. Place the hens on a baking sheet or a cast iron skillet like I did. 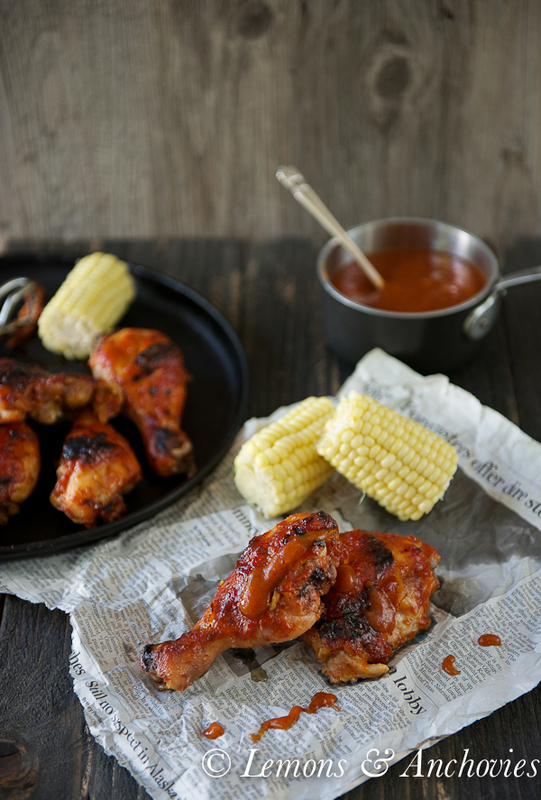 Brush the hens with a little of the glaze and bake uncovered for 40-50 minutes, brushing the hens with more glaze halfway through the cooking time. If the chicken skin browns too much, cover with foil. For crispier skin, pop them under the broiler for just a few seconds. 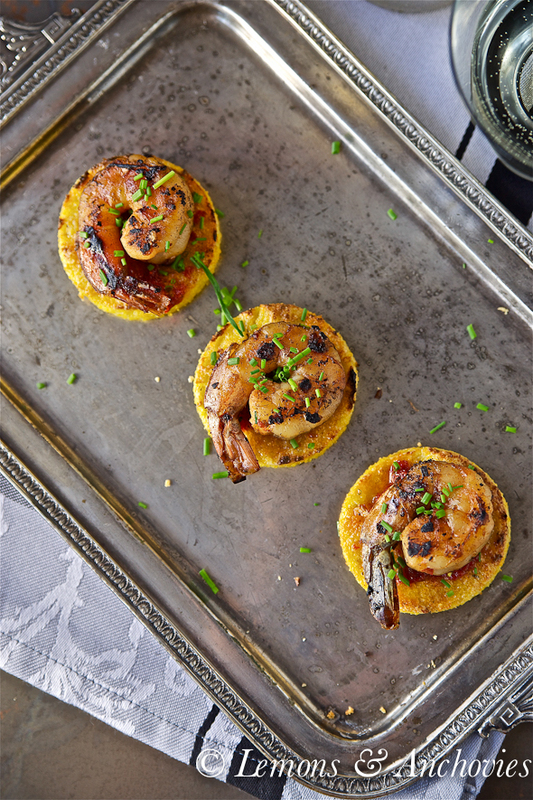 While the chicken bakes in the oven, prepare the polenta. To prepare the polenta: Combine the polenta, stock and water in a medium saucepan and bring to a boil over medium heat. Once it boils, reduce the heat to medium-low and cook, stirring constantly with a wooden spoon, until the polenta starts to separate from the sides of the pan, about 10-15 minutes. Stir in the butter and cheese and cook for another minute until the butter and cheese have melted and been incorporated into the polenta. Note: this polenta is a bit firmer. If you would like a softer polenta, add more liquid while cooking. 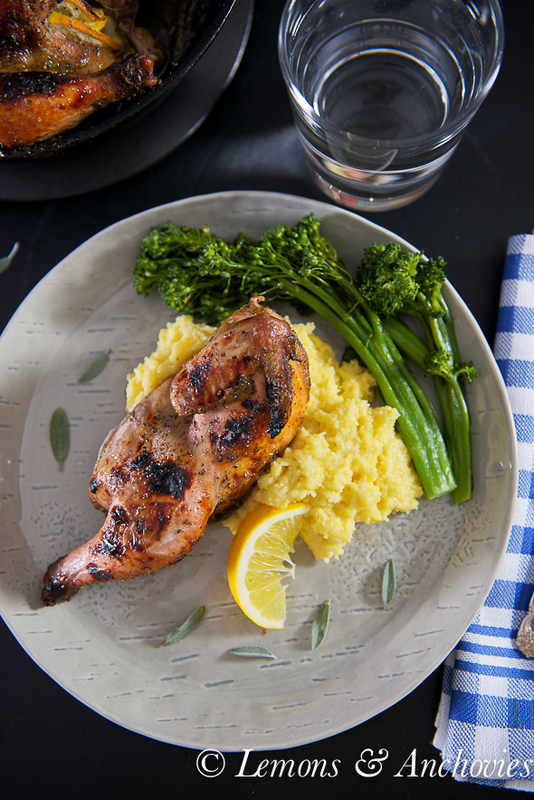 Assembly: Serve the game hens on top of the cooked polenta and your favorite steamed vegetables. I brined these game hens for 24 hours in a 50/50 mixture of water and stock along with kosher salt and some herbs. It is not absolutely necessary but it does help to keep the hens moist during baking. This is a lovely dish – love the addition of whiskey! The color on these hens is simply perfect!! I bet everyone were happy campers after this stunning meal. Wow, these Cornish game hens are just gorgeous, what a yummy dinner, looks like a fine restaurant! Thanks for sharing, Jean… that glaze sounds scrumptious! That is quite a meal!! Simply breathtaking! Gorgeous. I love cornish hens and always forget how easy they are to prepare (and how effortlessly they seem to impress guests). 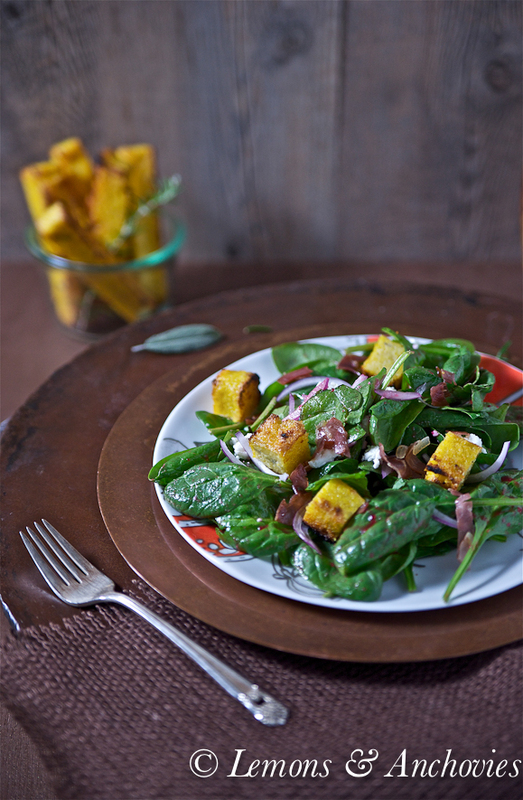 This citrus glaze seems like the perfect accompaniment. Thank you so much for sharing! Your hen looks beautiful, and I’m sure with that glazed it tasted as good as it looked. Happy New Year Jean!! It’s been too long since we’ve made game hens, and this looks SO elegant. This is on my list for dinner next weekend!